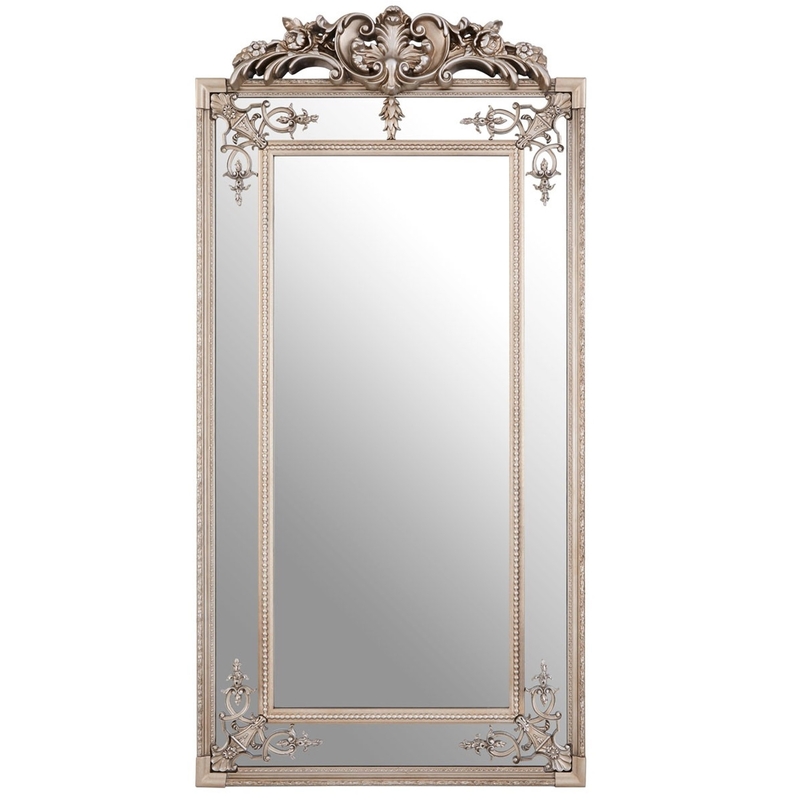 We are very proud to introduce this beautiful Antique French Style Silver Bevelled Mirror. This wall mirror has a brilliant design which would be sure to stand out and impress, whilst also being an interesting and elegant focal point for any home. The eye-catching design is further complemented by its graceful, silver colour.